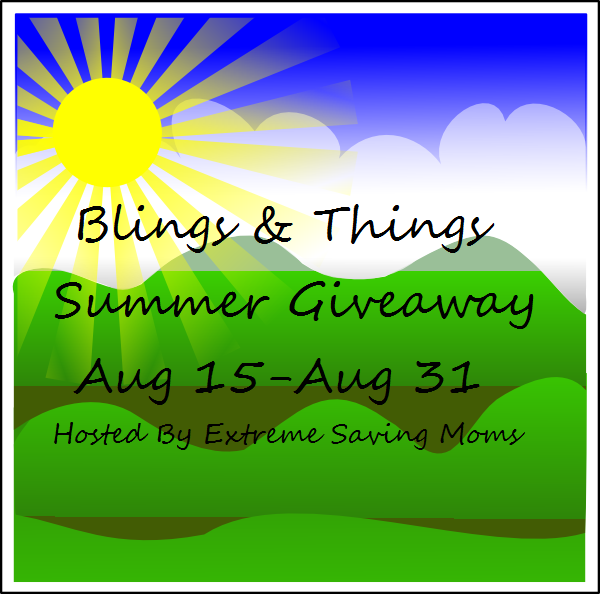 SARAH'S BLOG OF FUN: Blings & Things Giveaway Event Signups Close Tonight!! Blings & Things Giveaway Event Signups Close Tonight! !